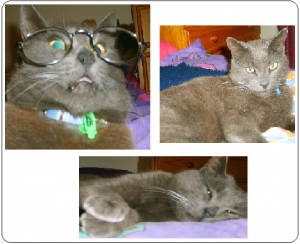 Mambo was a Russian blue cross he died on the 27th of December 2009 he was 8 years old. We got Mambo from Nathalia when he was a kitten and had him till he passed away in my arms. 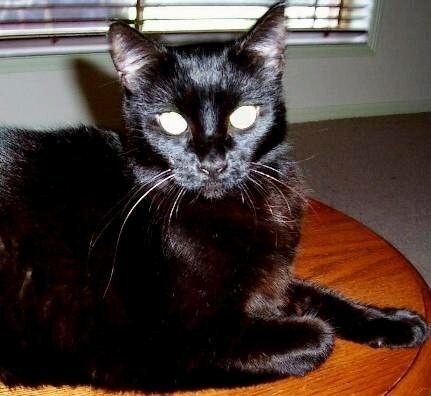 Mambo was everything you could ever hope for in a cat he gave us all his love, loyalty and companionship. We miss him so much he know lays peacefully in our garden.